Commission for Sirius the wolfhound on FA! Interesting note: I spent a good deal of time listening to Ghosts I-IV while drawing this. Of course, there are no vocals. 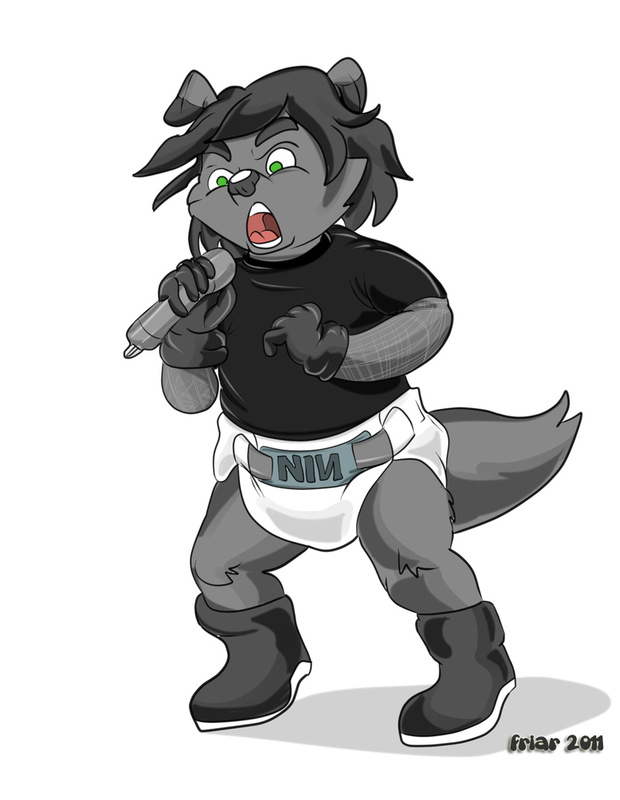 I just found it silly that I was drawing him rockin' out like that.